Ever since Grandma’s death, I knew the auction was coming up. But you can’t really face it until it comes to reality. 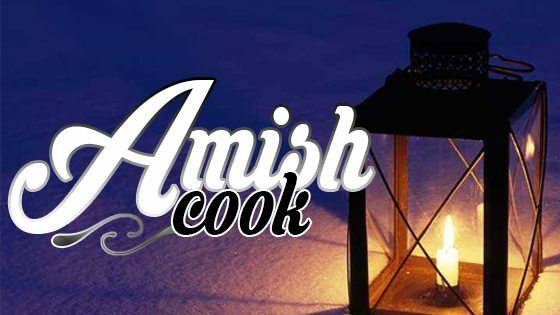 The Amish tradition is to sell the deceased parents’ items over auction with only the family included. The proceeds then get added to the inheritance money, and each person can do what they choose with the money, in honor of their parents. Grandma and Grandpa’s belongings needed to be taken care of. You can’t forever leave everything like it was, just because it makes you so sad to see their cute little house cleaned out, and lacking the warmth you always felt the moment you stepped inside. There was never a time I didn’t feel entirely welcome and loved as I knocked at the door and came to spend time with Dawdy’s (Grandpa’s). Now the time had finally come. The seven children had gone through all the belongings in the house, and arranged things such as Grandma’s dishes (including some they had used at their wedding 60 years ago), old diaries, and toys we used to play with, on long rows of tables. The tables had been set up under a large tent, which we also use to host other significant events such as funerals and weddings. Their furniture was also being sold–Grandma’s hickory rocker stood to the side, and there was the carrom board that Grandpa had made decades ago. A green, wooden wagon especially held my attention. As a little girl, I took countless rides on it, circling around the house with my little cousins. Now, in recent years, I loved watching my children play on it with their cousins. Now, as the grandsons took turns auctioning off the items that used to be Dawdy’s, those words rang through my heart in a new way. Really, truly, we are not here forever! When the time came to sell their camping supplies, I felt a keen sense of loss as I relived those times when we’d go camping and take Dawdy’s with us. They enjoyed it every bit as much as we did, and were especially fond of the times spent singing. Daniel is a meat-eater and likes Sloppy Joes. He prefers spreading mayo on the bread before putting on a nice, thick meat layer. We also enjoy eating it with a tomato slice, cheese, or some lettuce. I’d love passing our recipe on for you to try!